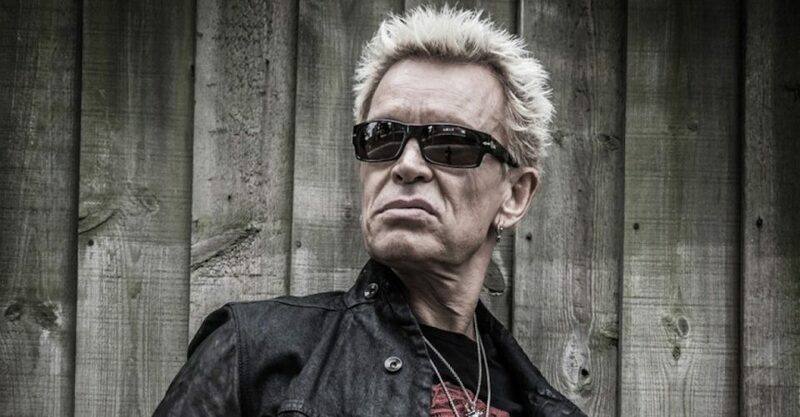 Billy idol will be heading on tour this year. Presales start Wednesday, January 16th and tickets go on public sale on Friday, January 18th. Get your tickets on the primary. Sold out? Buy on SuperSeats!